Home / Huawei MateBook 14 Review – It’s So Good! 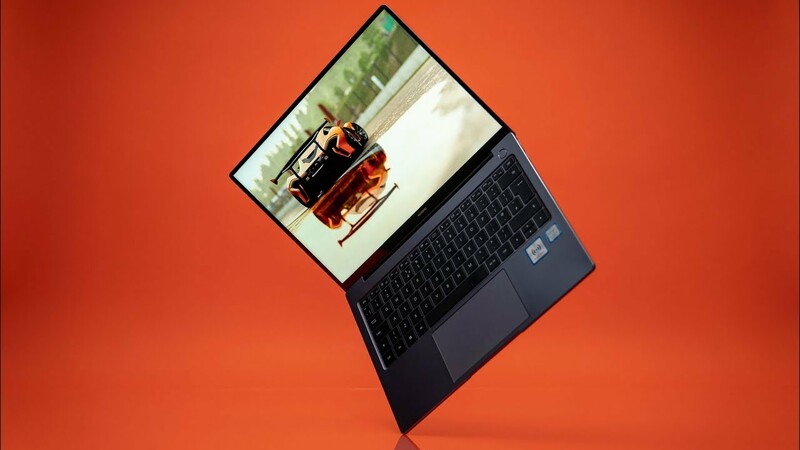 The Huawei MateBook 14 is like the MateBook X Pro 2019 but cheaper. It’s more powerful than the Matebook 13 and sits somewhere in the middle. I think this is the best laptop for the price out of the three MateBooks released this year. Watch for the full review!